Let the air quality experts at Allweather fight the bacteria and pollutants in your home or business - so you can live healthier and breathe easier. Did you know that bacteria could grow and cause a variety of health issues right in your home? Mold is a rapidly growing fungus that can mature and multiply in just 24 hours. Your home can become a contaminant with mold and bacteria making it unsafe and unfit to live in. Businesses are even more at risk because they have more people, and the more people there, the more likely people will be affected. That illness can spread from person to person who could then take it home and contaminate their families. 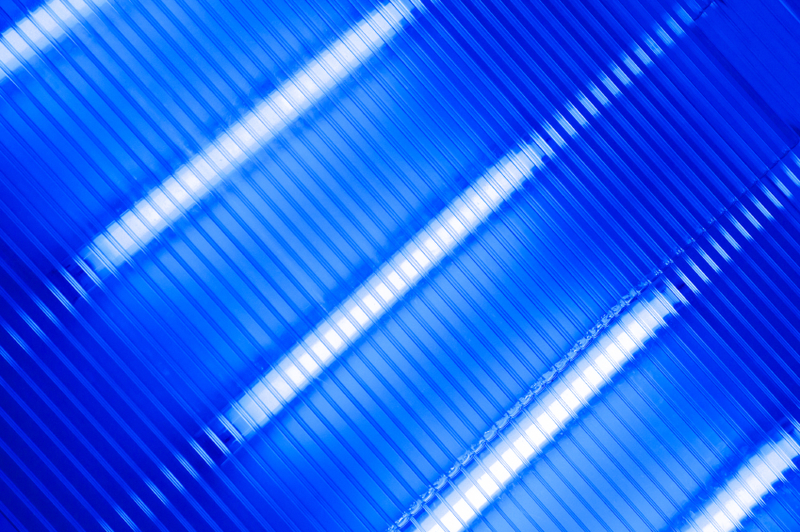 UV lights and germicidal UV lights destroy the mold and bacteria that collect on your air conditioner's coil; this prevents the bacteria from being airborne and circulating through your home. At Allweather, we are experts in UV lights and will do the proper installments to ensure your home is safe. Protecting your home and business from mold growth is not as difficult as you might think. Allweather recommends purchasing a humidifier to regulate the humidity level in the building. A whole-home humidifier can significantly improve the air quality of your home and office. This greatly improves the health of your family and co-workers making for an overall comfortable and risk-free environment. Experts report that the ideal level of humidity should be between 30-60%! If you’re looking for professional humidifying services, then look no further than the experts at Allweather Heating and Cooling. Air purifiers work much the same as humidifiers to ensure the purity of the air in your home. Air purifiers actually work 40 times better than average furnace filters. Speaking of filters, air filter replacements are an important aspect of keeping air clean and contaminant free. Maintaining the functionality of your equipment is just as essential as purchasing them in the first place. It is vital to keep every component of your HVAC system in working order, not only for the comfort of your home, but also to provide clean breathing air as well. 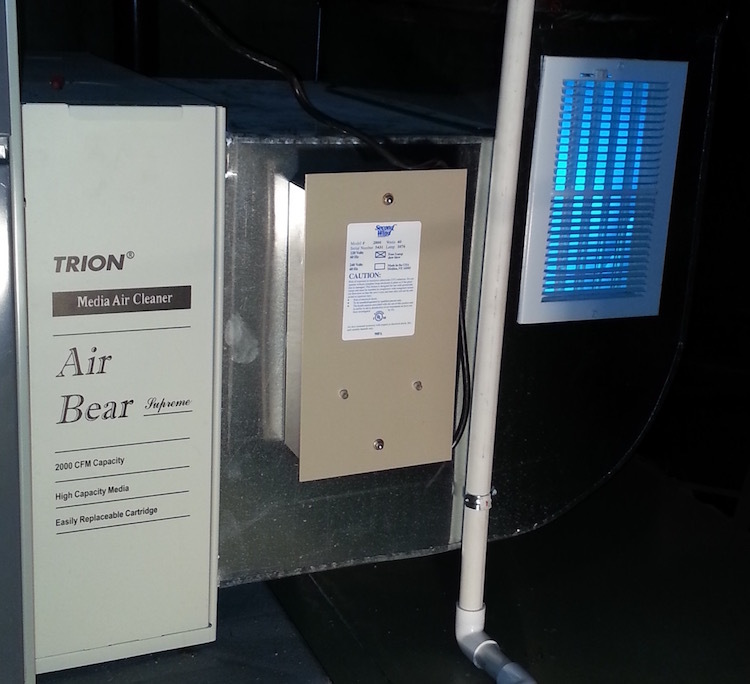 At Allweather, we can install any air purifier to meet your home or business’ needs. Our customers deserve comfort and a healthy environment in their homes as well as their businesses. That is why Allweather is there to make sure your living and working area is free from mold and bacteria that can trigger allergic reactions, not to mention cause health issues later on. If you have doubts about the purity of your air in your home or office, or feel that you need an air quality assessment, contact Allweather today. We will provide a team of skilled expert who will perform a complete assessment and have your air clean and free from contaminants in no time! 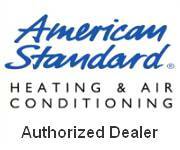 Contact Allweather Heating and Cooling today and get a FREE estimate on air quality products and services today!